(c) the details of the number of slums that have been developed and upgraded under the ‘In-Situ’ Slum Redevelopment component of the scheme? 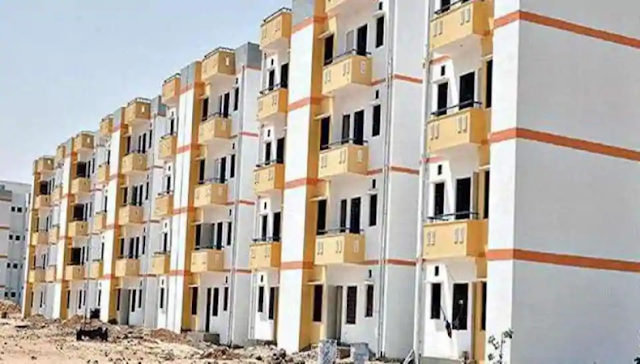 (a) State/Union Territory (UT) wise details of houses built and occupied by the beneficiaries under the Pradhan Mantri Awas Yojana (Urban) [PMAY(U)] is at Annexure. (i) A beneficiary family will comprise husband, wife, unmarried sons and/ or unmarried daughters. (ii) The beneficiary family should not own a pucca house (an all weather dwelling unit) either in his/her name or in the name of any member of his/her family in any part of India. (iii) Further, such person with pucca house having built-up area less than 21 square meter (sqm) may be included for enhancement of existing dwelling units upto 30 sqm. However, if enhancement is not possible on account of lack of availability of land/space or any other reason, she/he may get a house under the PMAY(U) elsewhere. Provided that he / she does not own a pucca (an all weather dwelling unit) house in his / her name in any part of India. Provided also that in the case of a married couple, either of the spouses or both together in joint ownership will be eligible for a single house, subject to income eligibility of the household under the scheme. An eligible beneficiary can avail benefit of only one of the four verticals of the Mission. (c) The Ministry of Housing & Urban Affairs through the PMAY(U) provides assistance to States/UTs in addressing the housing requirements of slum dwellers and people belonging to Economically Weaker Section (EWS), Low Income Group (LIG) & Middle Income Group (MIG) in urban areas. Rehabilitation of total 11,68,857 slum households have so far been taken up under the PMAY(U).